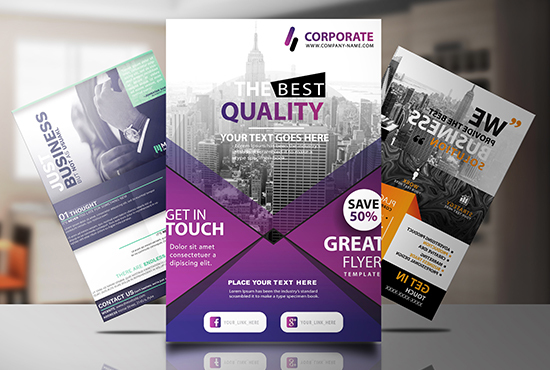 If you’re looking for a high-quality professional flyer/poster/brochure design then you found him. 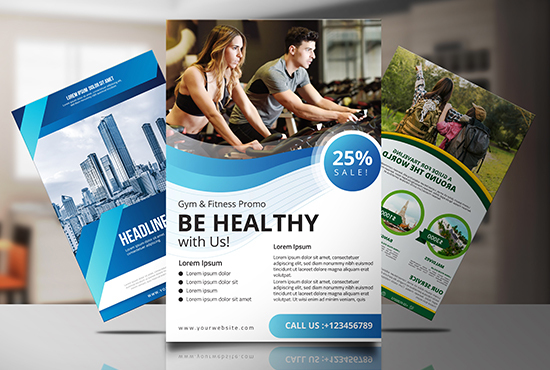 I’ve been working as a graphic designer for five years now, which places me in the best position to handle your project. Company or Business Name & Type. Anything else you feel I need to know in order to make your Design AWESOME! If you have any requirements outside the services listed above or further questions, feel free to contact me for support. I’ll get back to you as soon as possible. 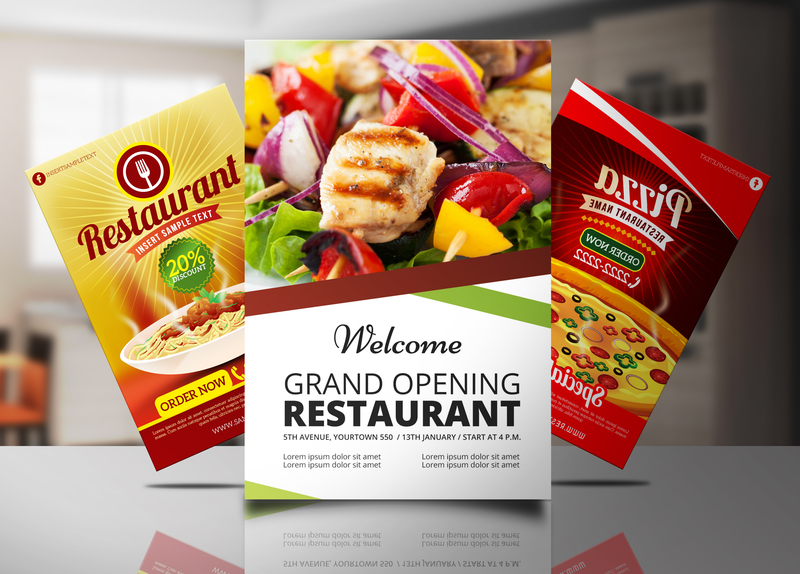 High-Quality Professional Flyer/Poster/Brochure Design is ranked 5 out of 5. Based on 5 user reviews.